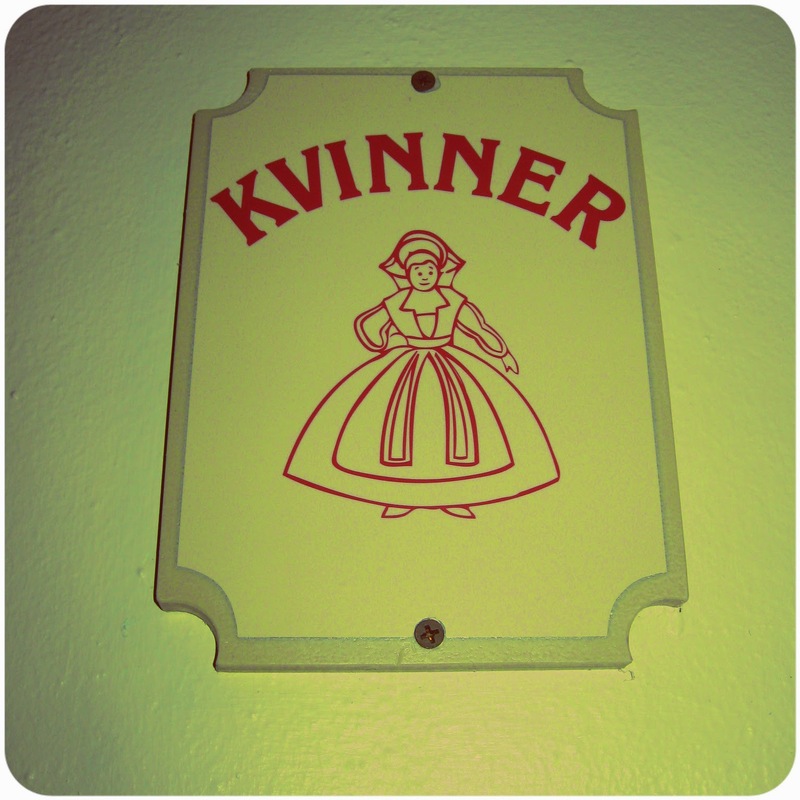 One of the silly small things that helped get me hooked on Disney parks was bathroom signage. You see, as I became aware of Disney's attention to detail I noticed that it didn't end at utilitarian necessities…and carried over thematically when applicable. This obsessive detail enthralled me (and my rampant OCD…) and spurred my own obsession. At first I thought this might be weird, but as I became involved in the Disney blog community I realized that others share the same bizarre obsession. In fact, there are entire blog's dedicated to the sole purpose of documenting Disney park bathrooms. Clearly, they can be very special. But why are bathroom signs important at Disney World, but not in the real world? Because we, as fans, would notice if they weren't themed. It seems obvious to us who know the parks well that extensive theming is paramount to Disney parks. If asked what differentiates a Disney park from a non-Disney park theming is almost always the answer. I didn't fall in love with experiencing attractions, relaxing by the pool, or cult foods…but I am so moved by the ability of a Disney park to fully surround me. Why should the most insignificant of signs be overlooked? It would be jarring to see stark typeset against the aging rough surfaces of Adventureland…while they fit perfectly in Tomorrowland. Likewise, anything but sleek faux futuristic signage would look absurd in the main thoroughfare of Epcot's Futureworld. The most wonderful thing about this dedication to detail, is that the designers are truly dedicated. The well themed signs are not designated strictly to large over populated restrooms. No sir. Even the tiniest restrooms come well equipped with custom signs. The restroom in the fort on Tom Sawyer's Island comes to mind. Perhaps only a dozen or so guests use these facilities each day…and yet, it is home to these wonderful signs. the main Jambo House restrooms. Located outside of the Jambo House pool bathrooms are another fantastic example of a 3-d element incorporated into bathrooms signage…in which a lion and lioness designated gender. And though I SHOULD have photos of this, miraculously I do not. In thinking about restroom signage I became obsessively aware of how important "the little things" are in Disney theme parks. Though the average guest may never notice these charming details, fans who place aesthetic value and extensive theming ABOVE ALL ELSE would certainly notice if they were missing. Thank you Disney for upholding this tradition of well themed EVERYTHING. Noteworthy site, Distinguished criticism that I can handle. Signage are so much useful while you are about to open a shop or a company. Because in signage we can easily attach text or any symbol so easily.